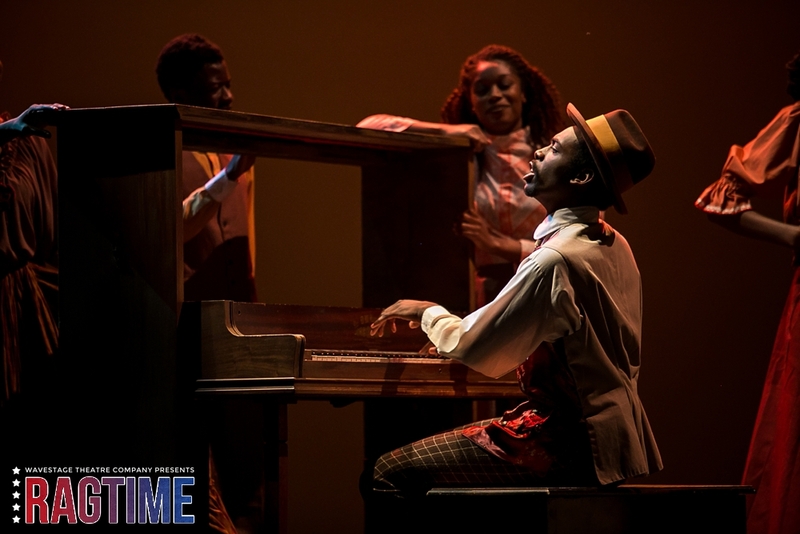 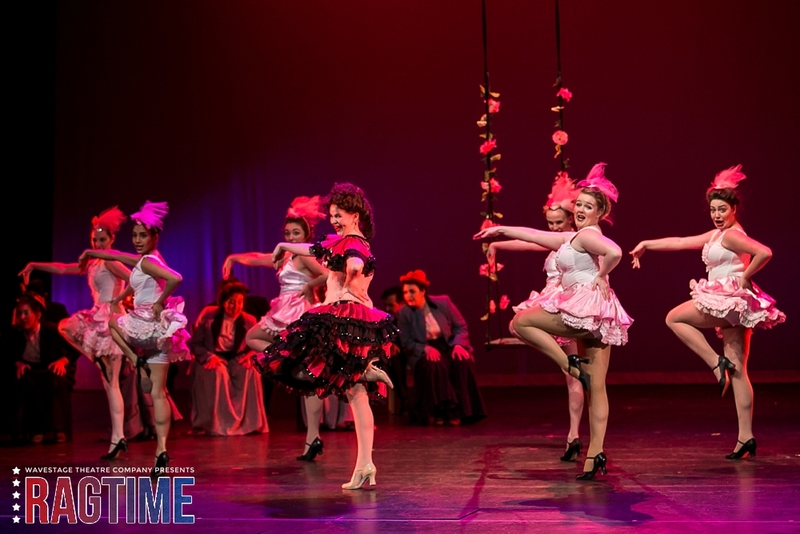 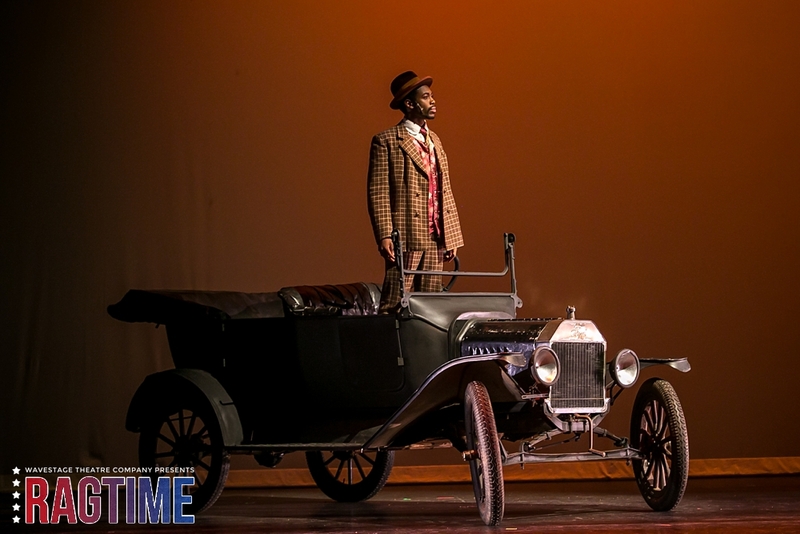 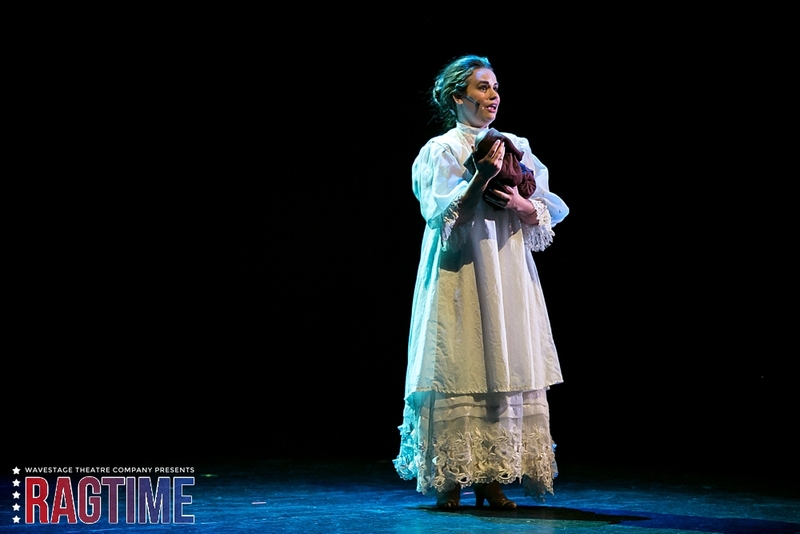 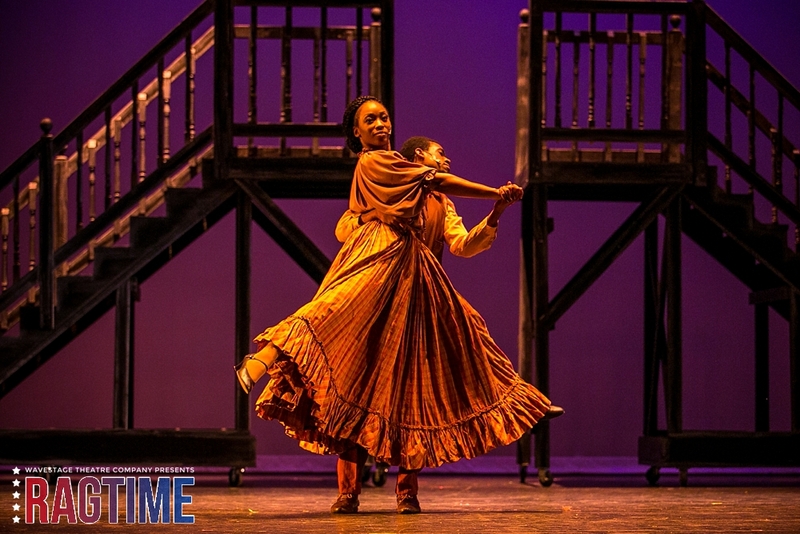 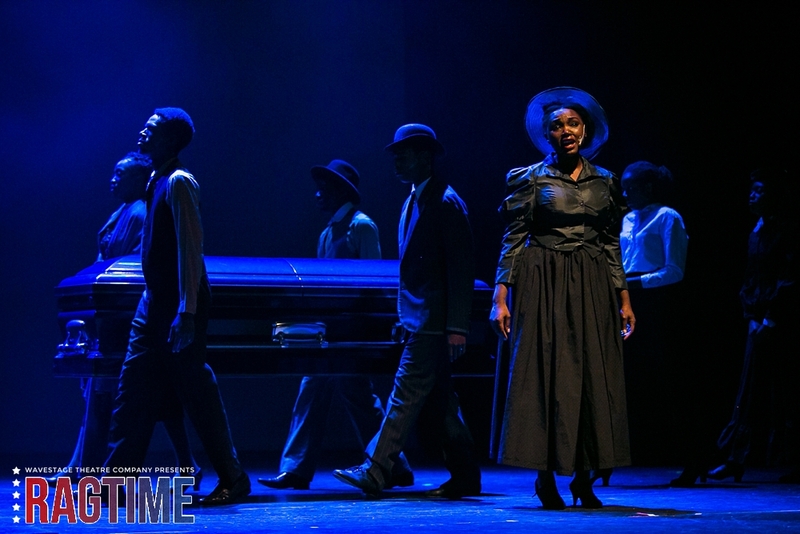 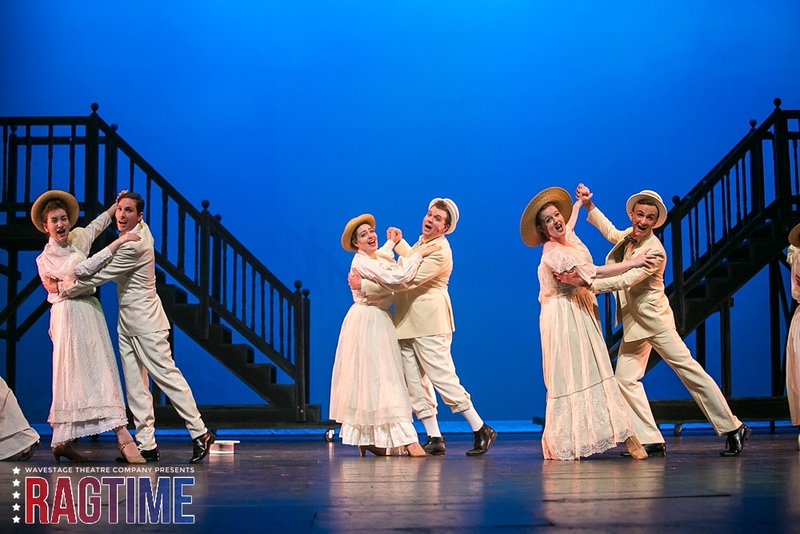 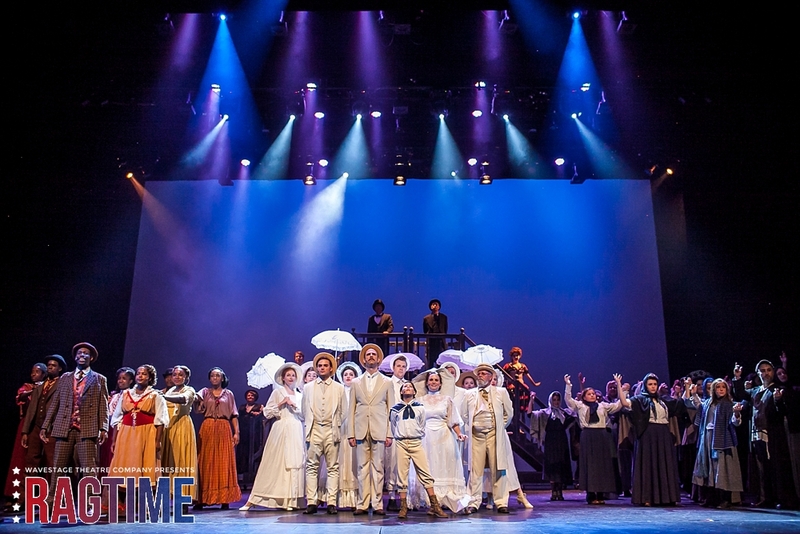 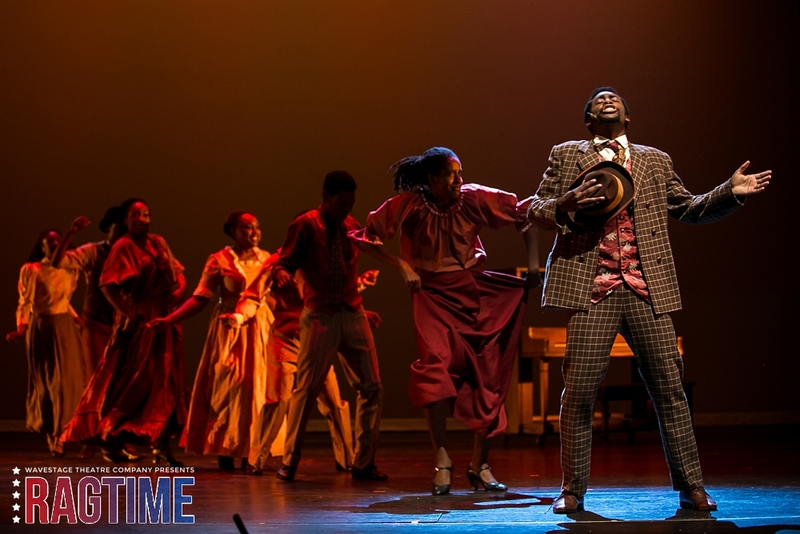 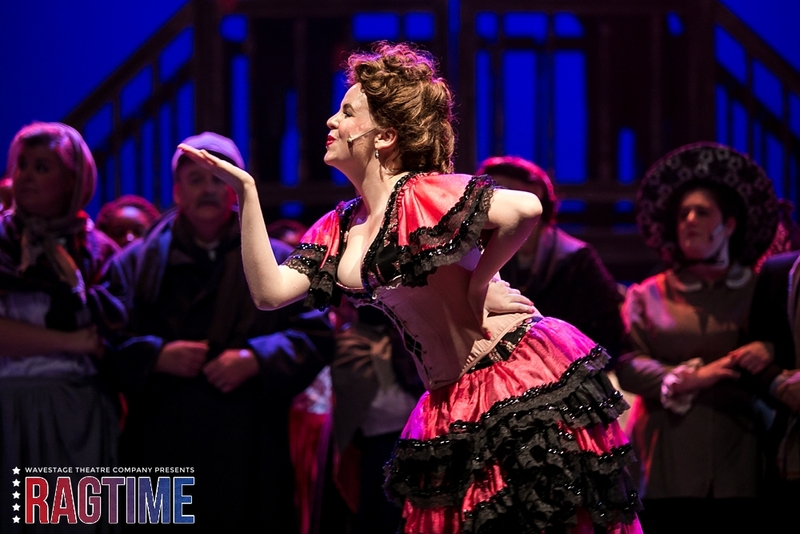 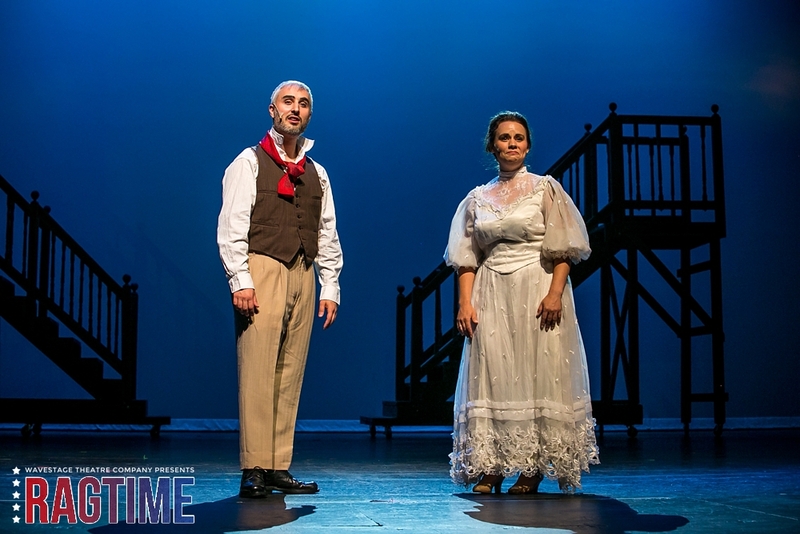 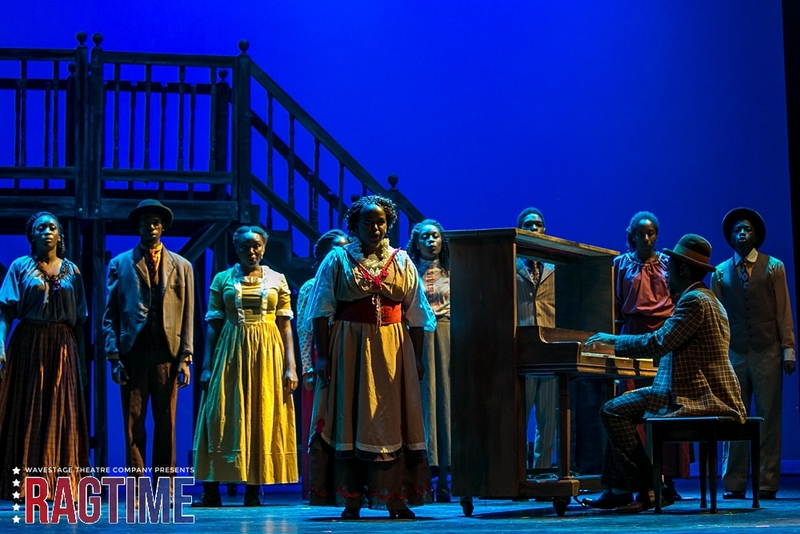 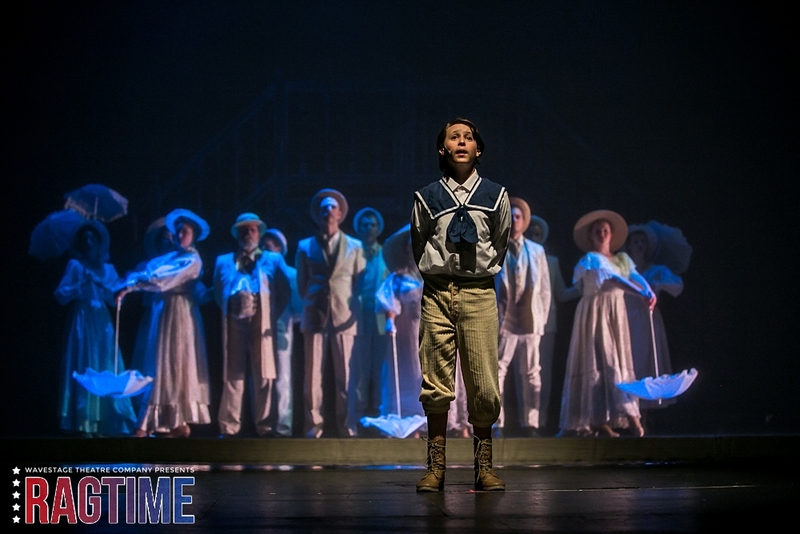 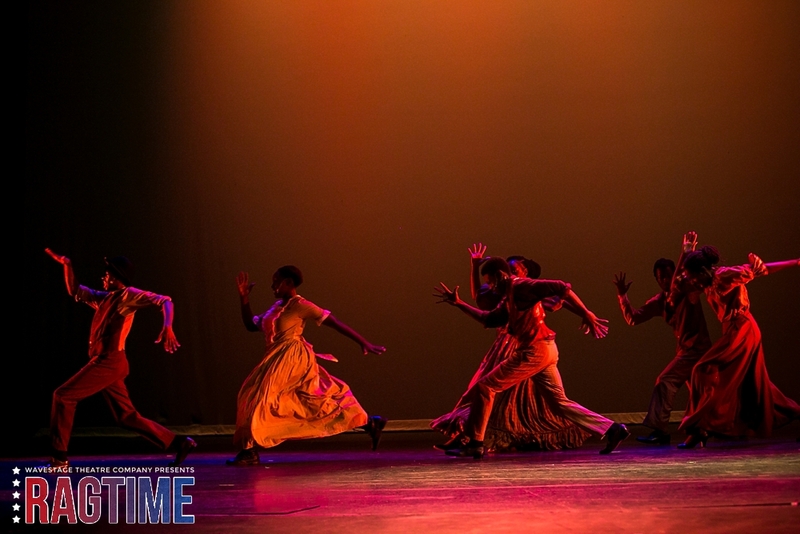 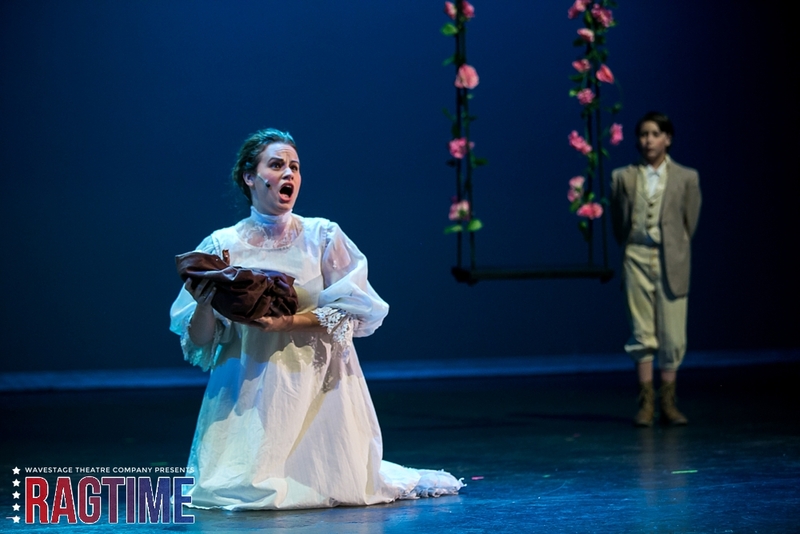 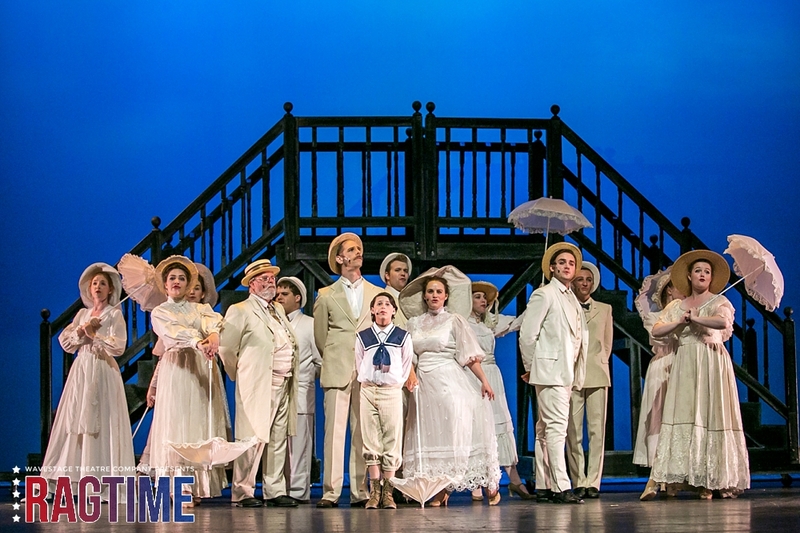 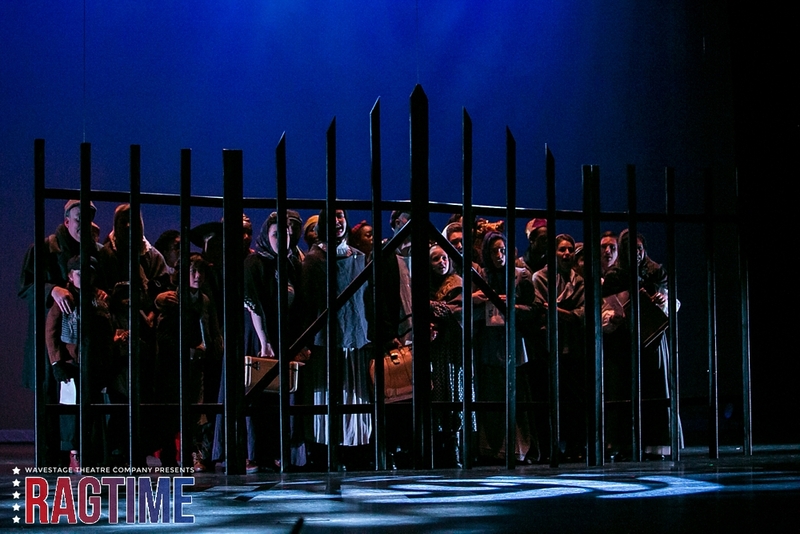 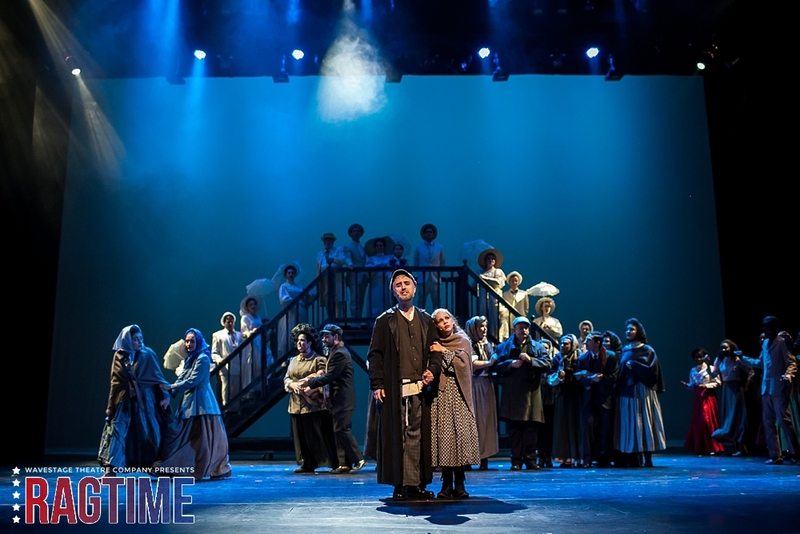 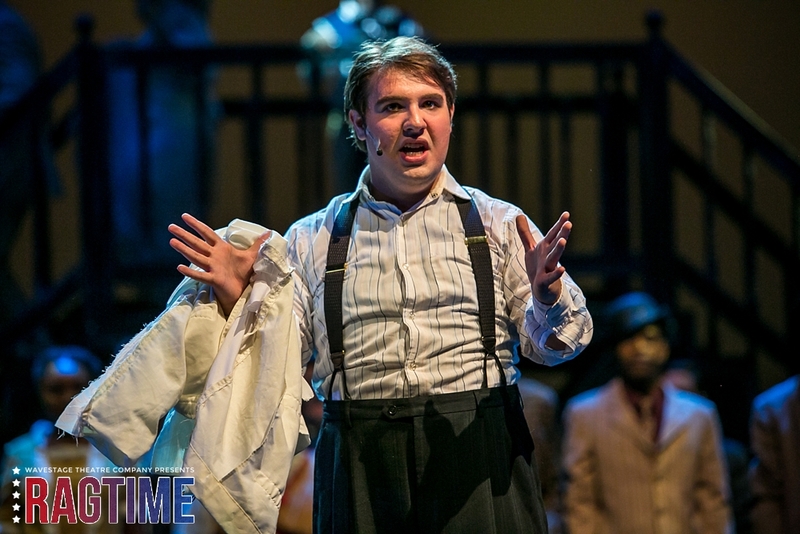 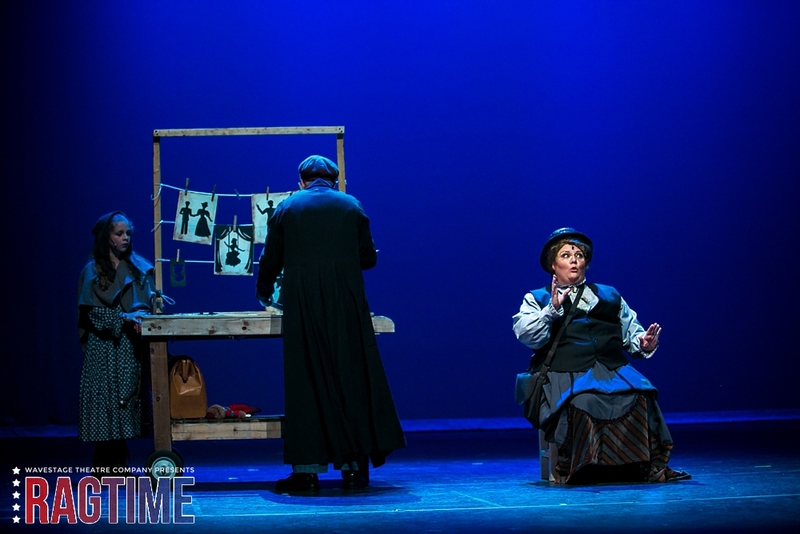 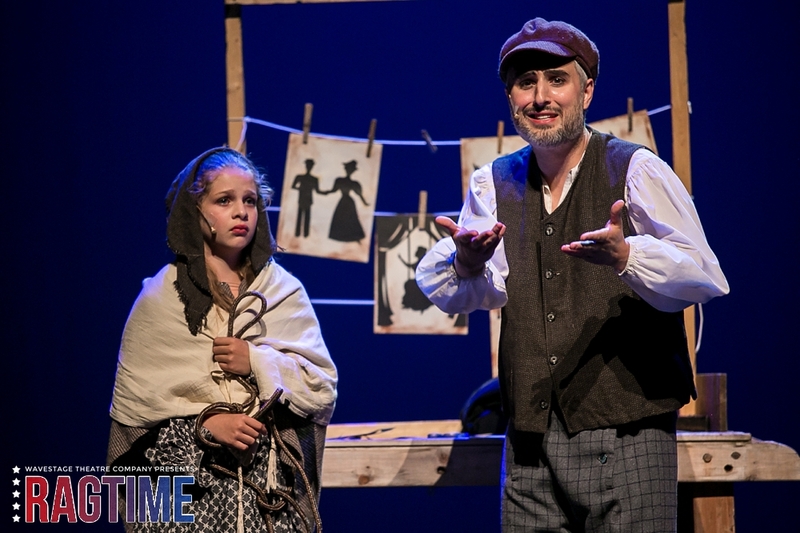 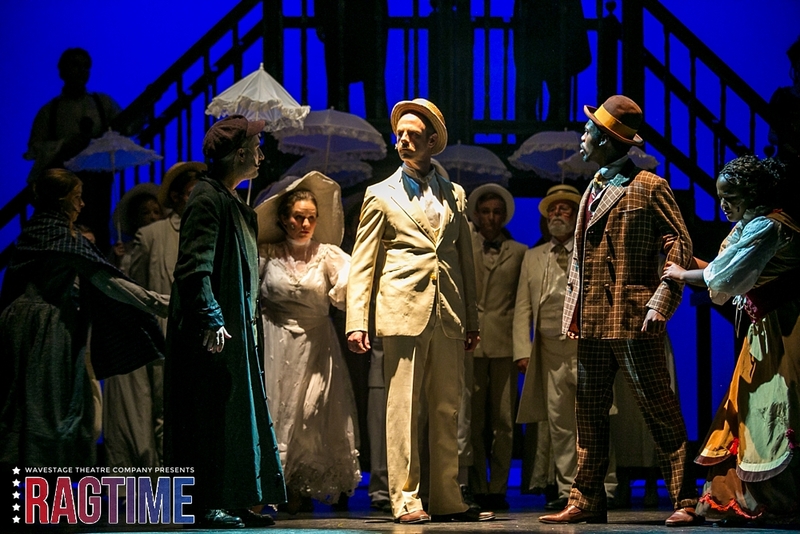 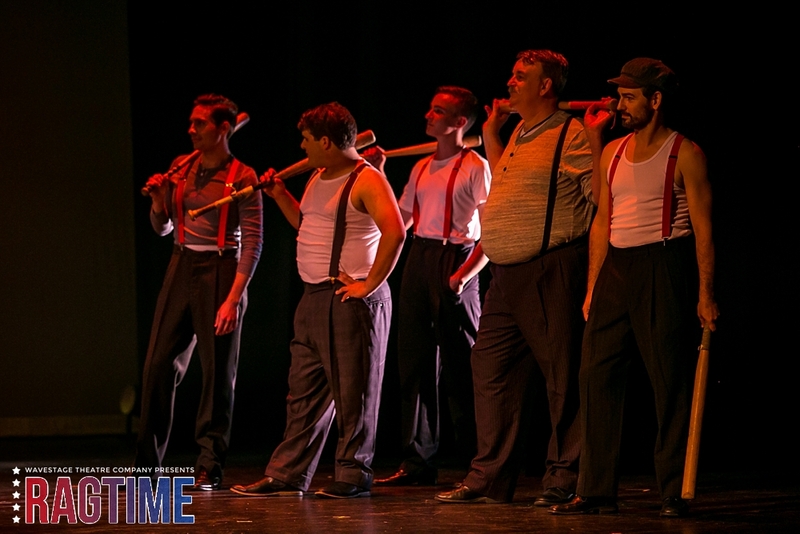 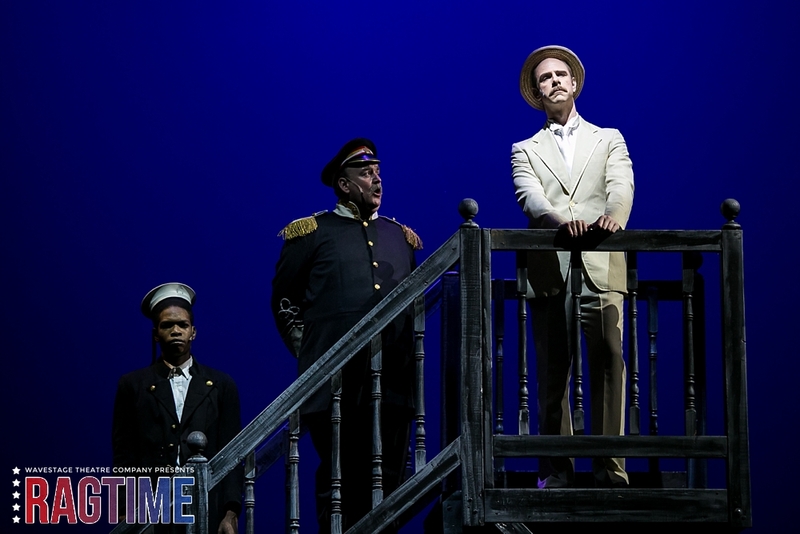 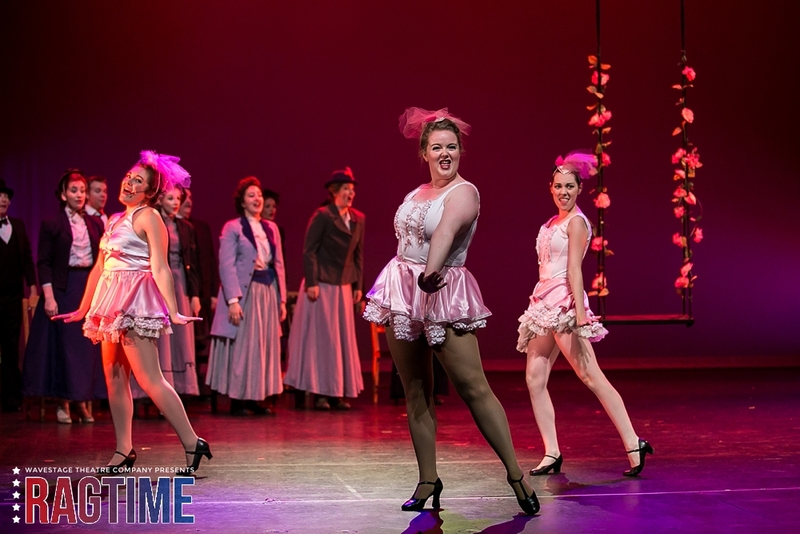 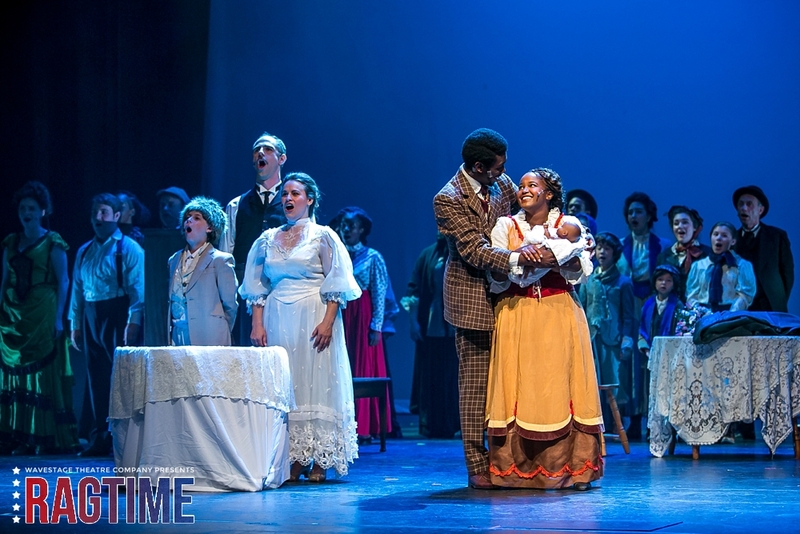 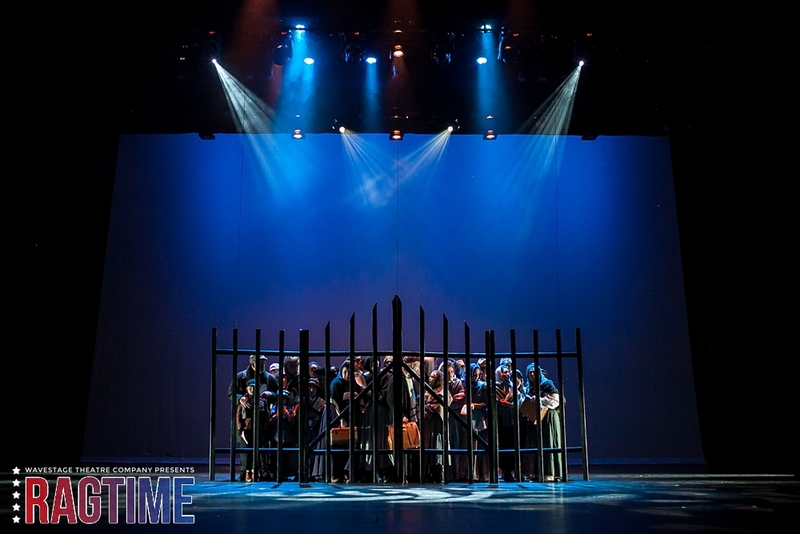 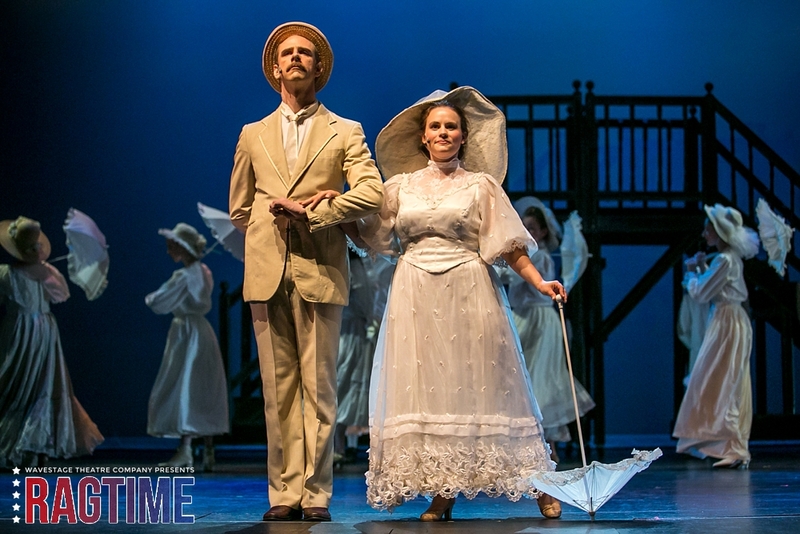 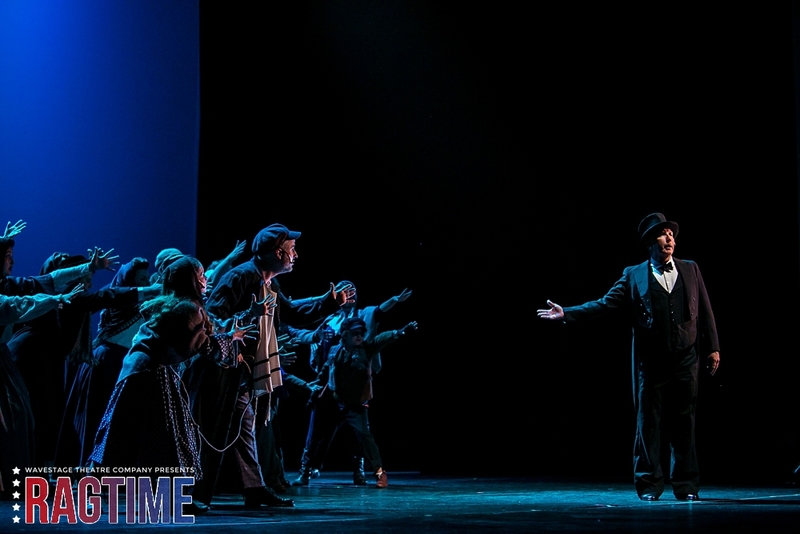 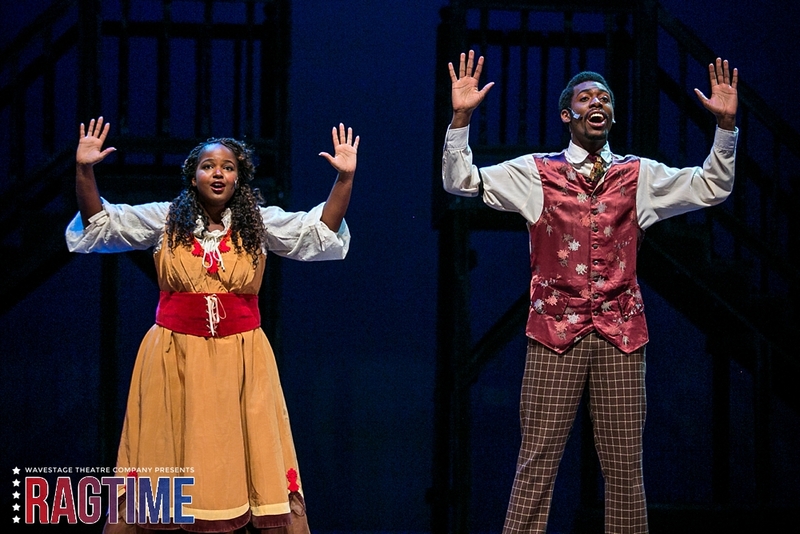 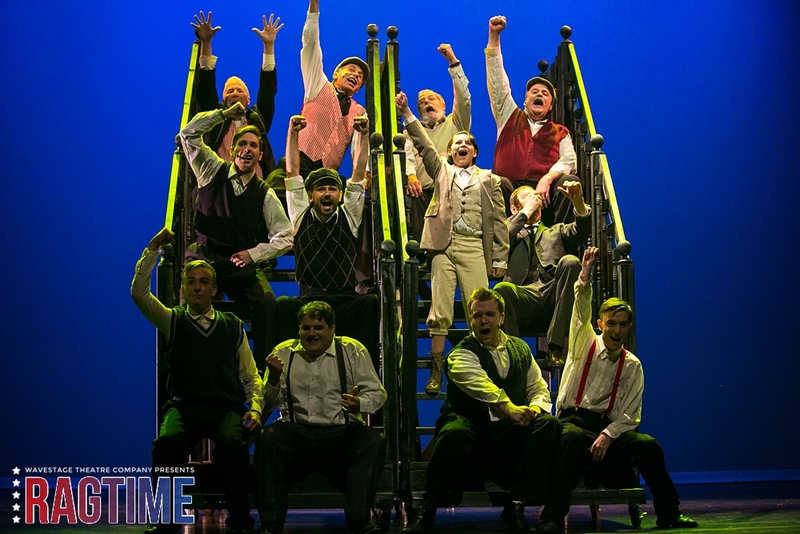 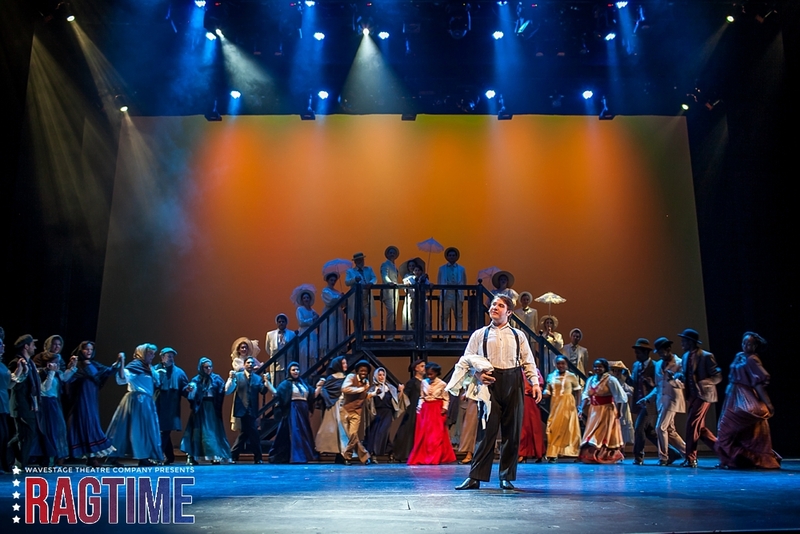 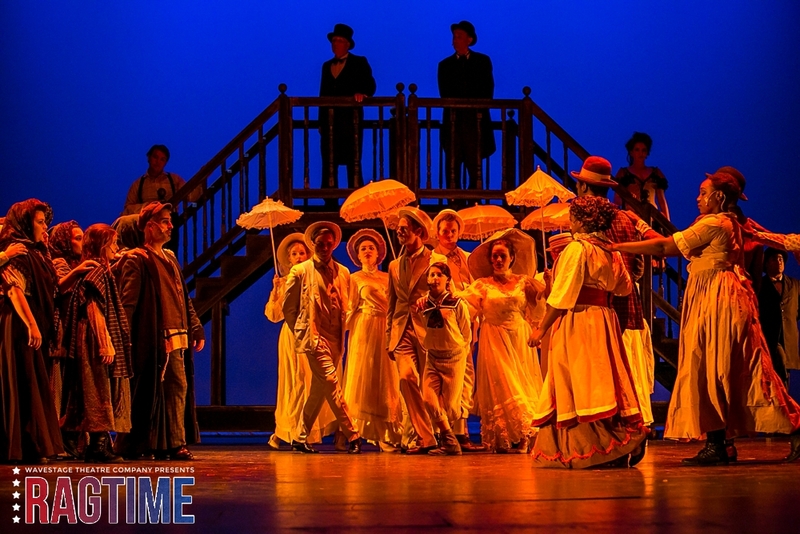 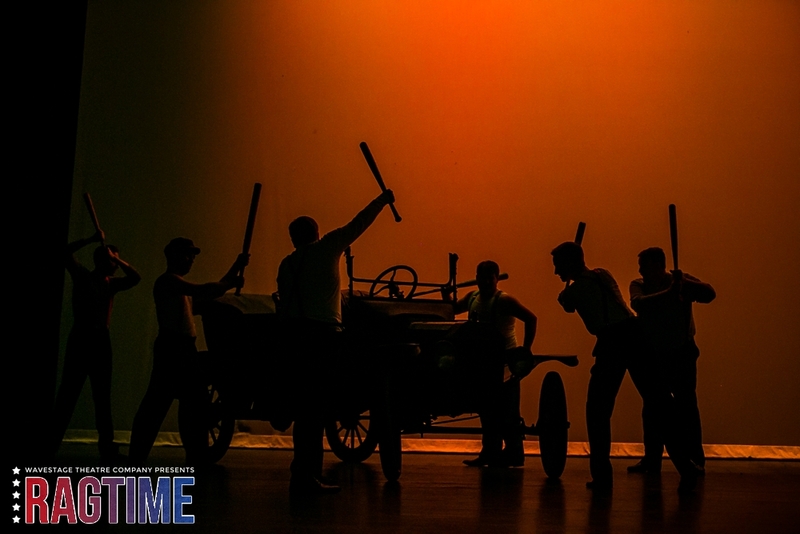 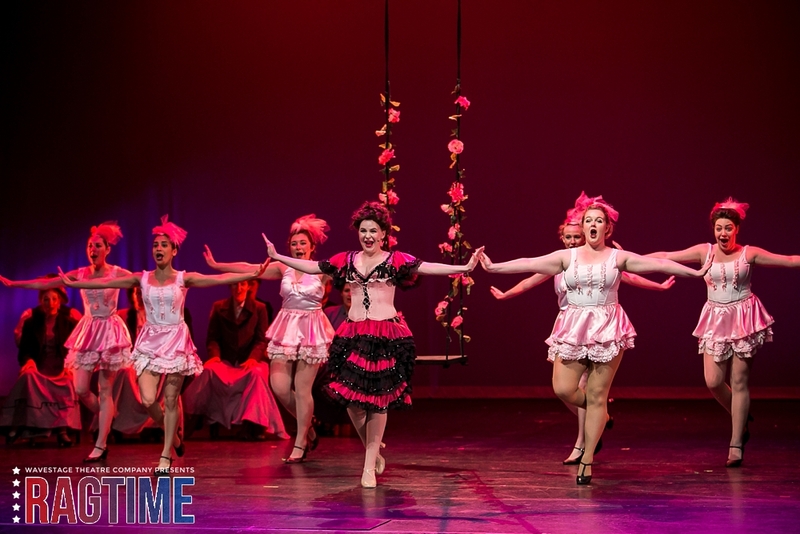 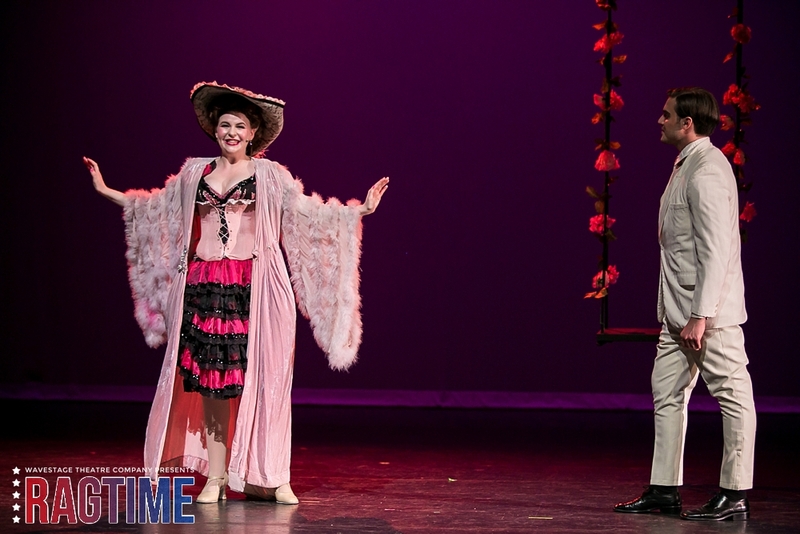 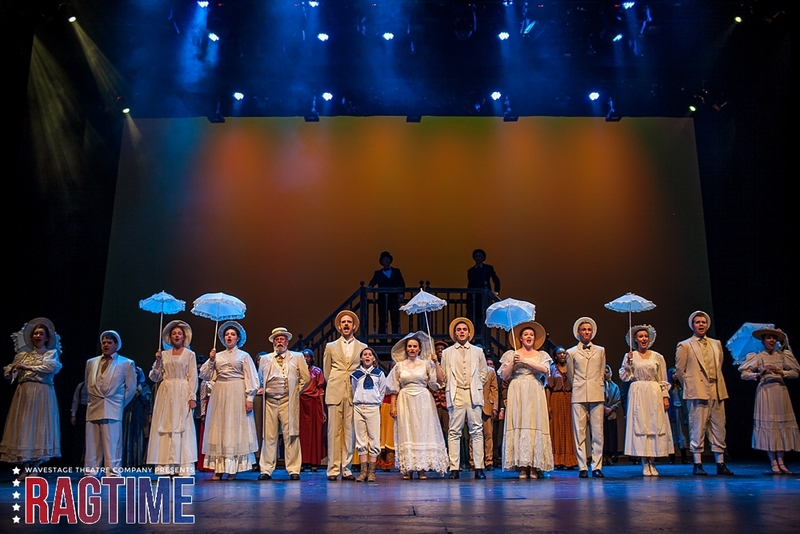 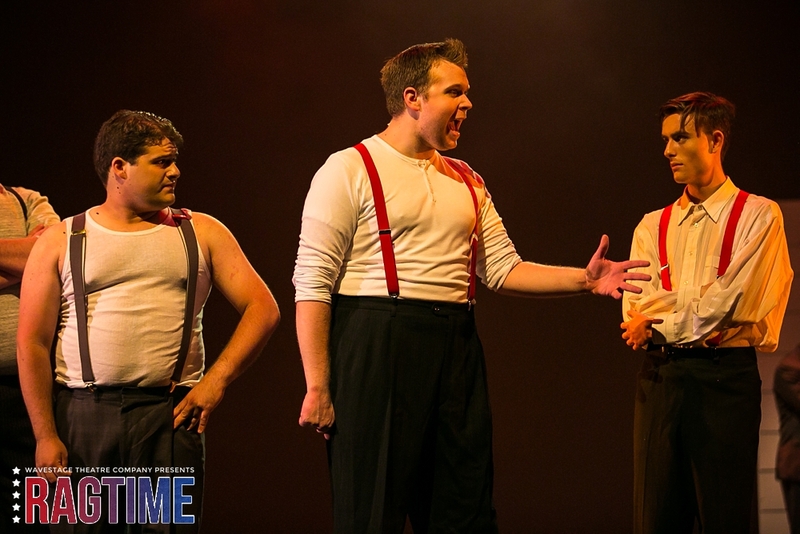 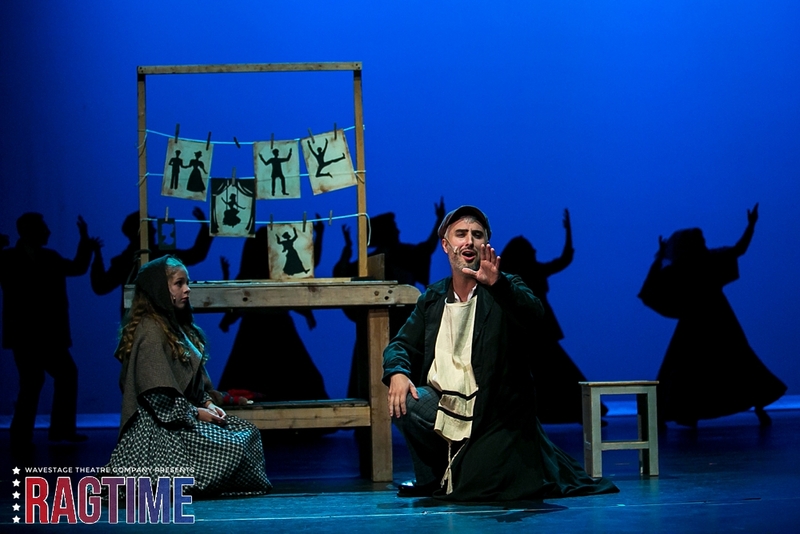 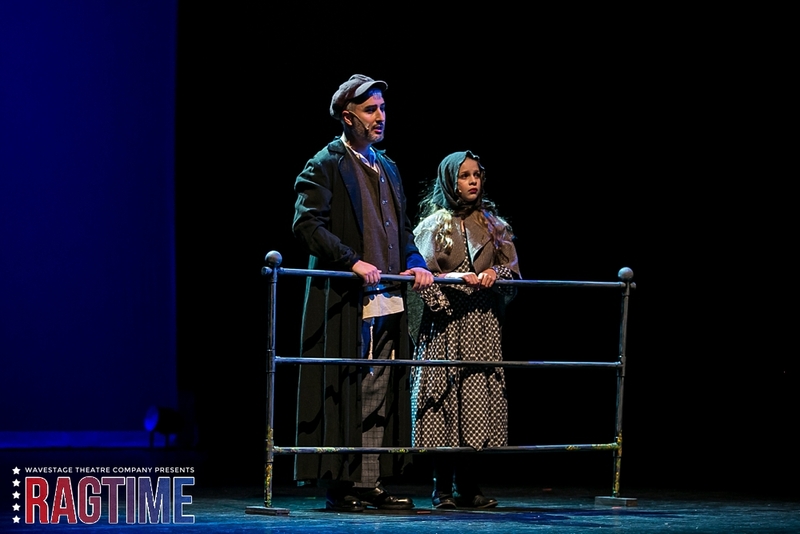 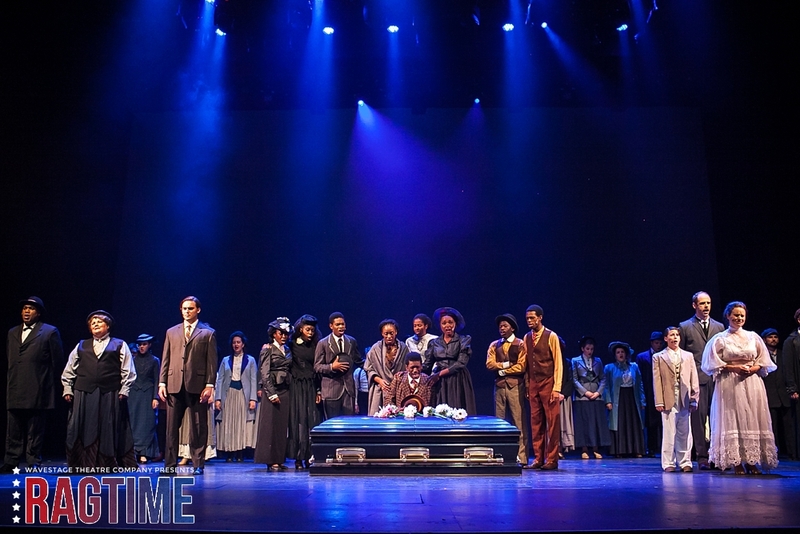 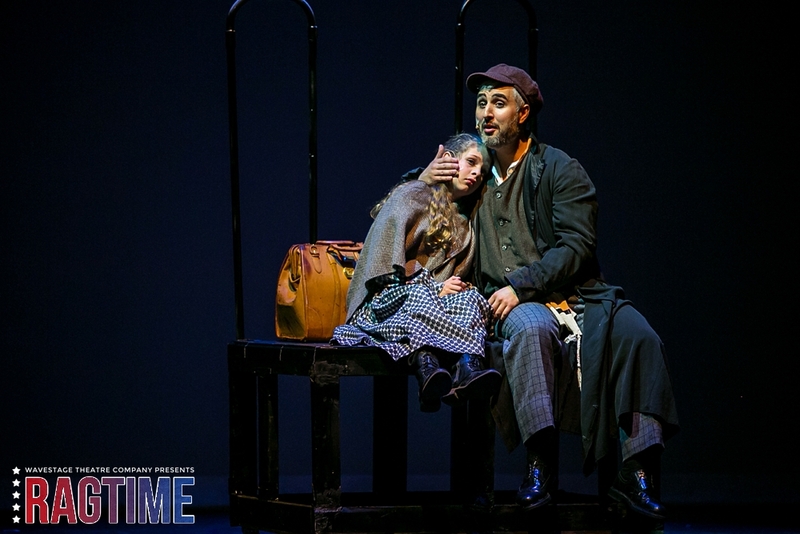 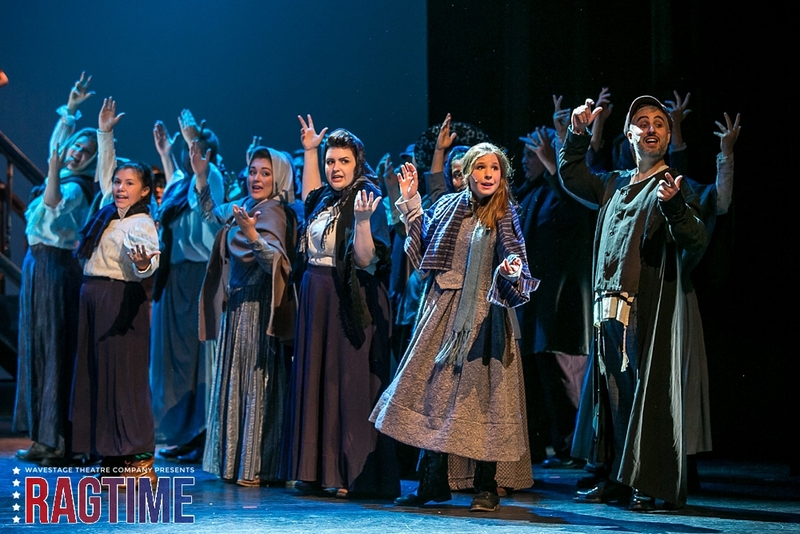 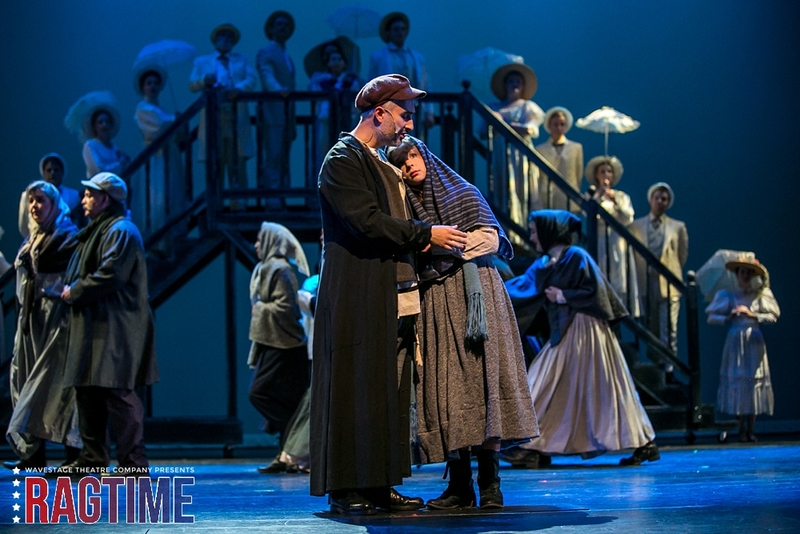 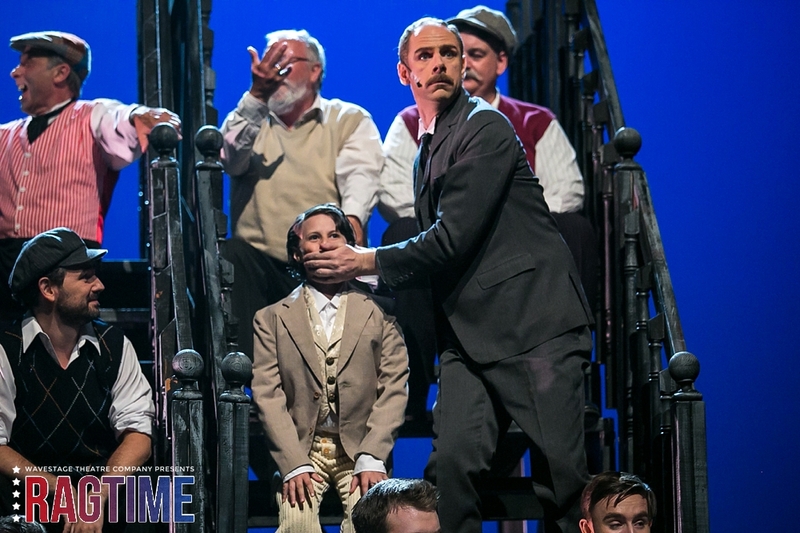 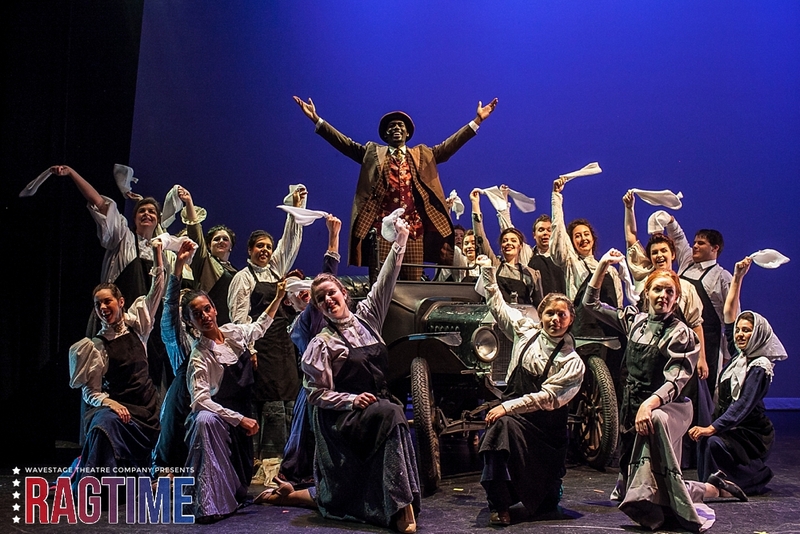 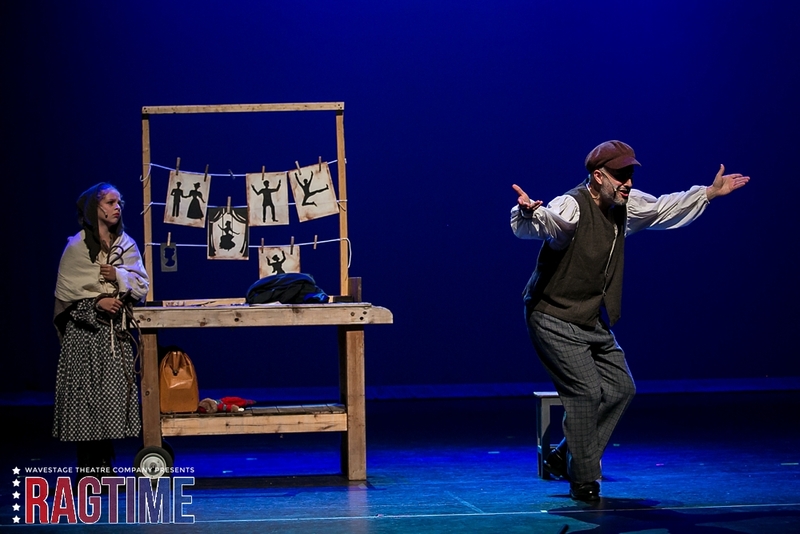 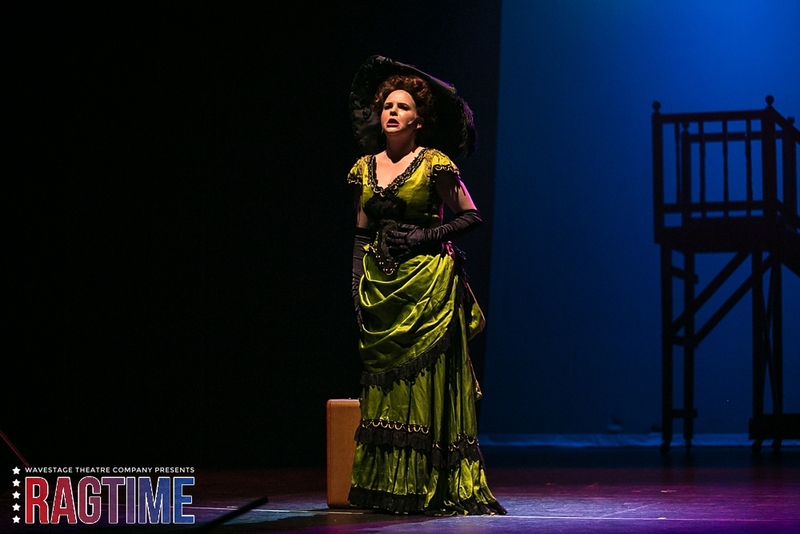 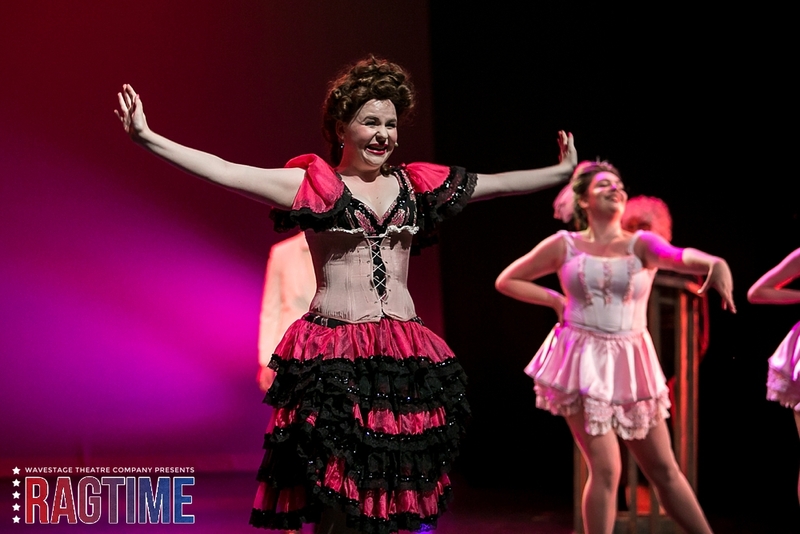 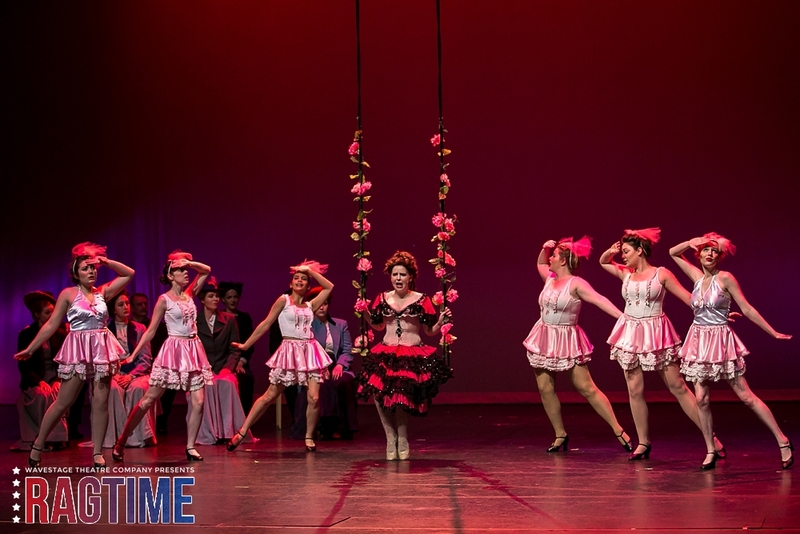 It's show week for RAGTIME at Richmond Hill Centre for the Performing Arts. 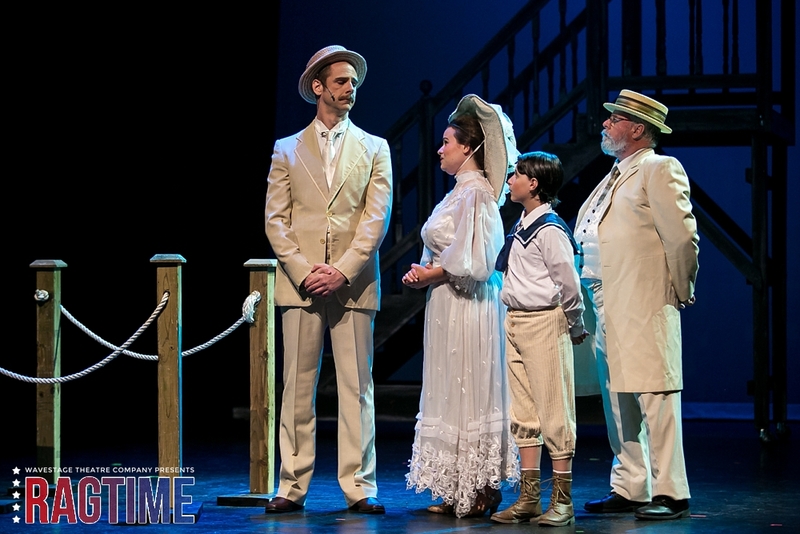 This epic production will run from July 14-17, 2016 only - get your tickets today here or by calling the box office at 905.787.8811. 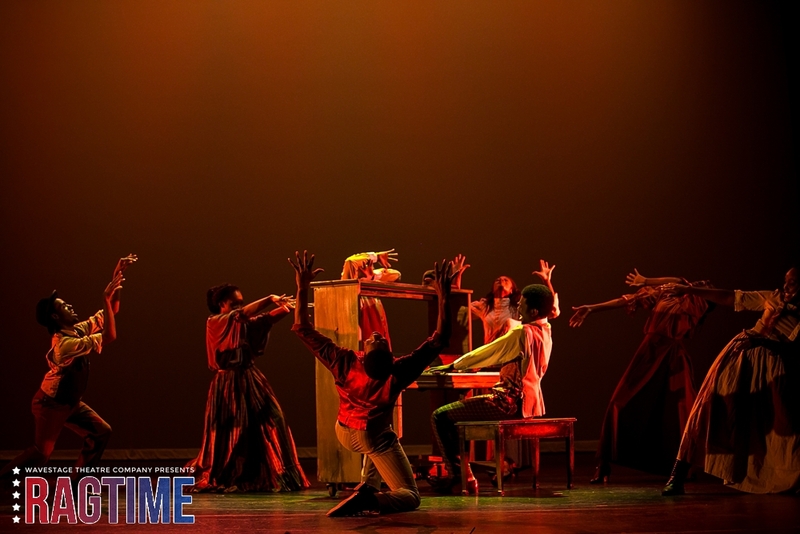 Limited tickets will be available at the box office before each performance.